Yesterday, Flow was invited to come see the mob from Magellan lift the lid on a two new products that they’ve been understandably excited about – the new Cyclo 500 series and the Echo watch. 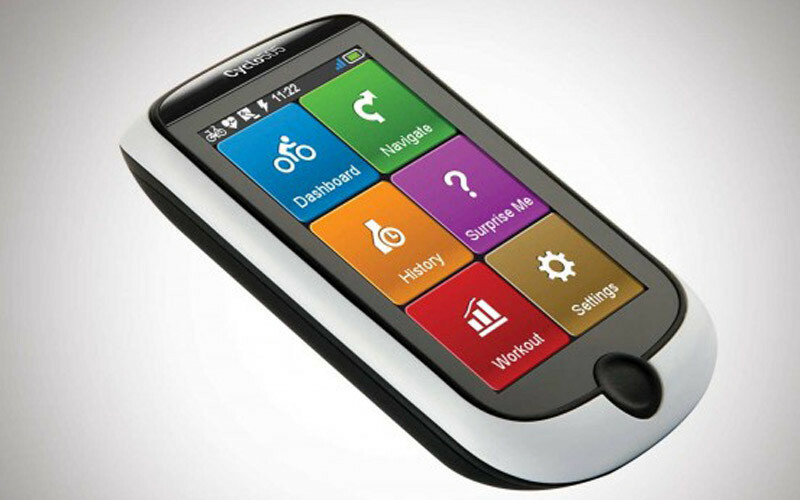 The crew at Cyclist were given one of the first opportunities to touch and feel the latest Magellan Cyclo 500 series cycling computers. 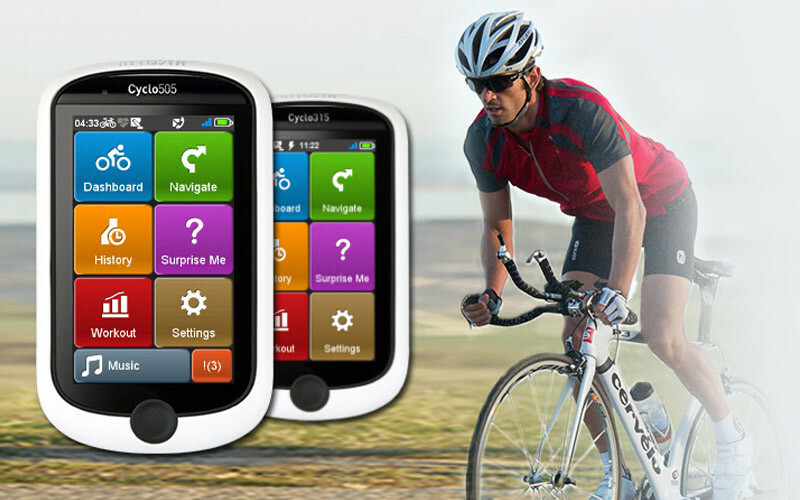 In the world of GPS cycling computers, Garmin have dominated the market. 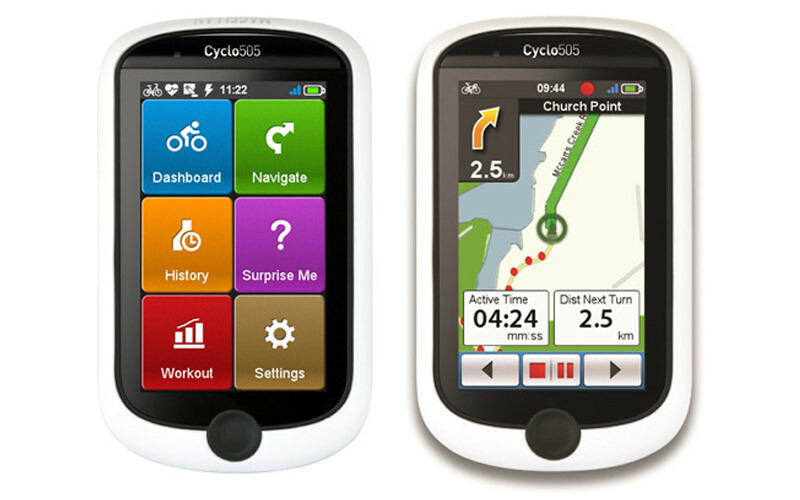 According to Magellan brand manager, Paris Basson, with the launch of the new Cyclo 500 Seriestoday in Sydney, this will change.